아바타 the last airbender. . Wallpaper and background images in the 아바타 더 라스트 에어벤더 club tagged: avatar the last airbender funny picture last airbender the. 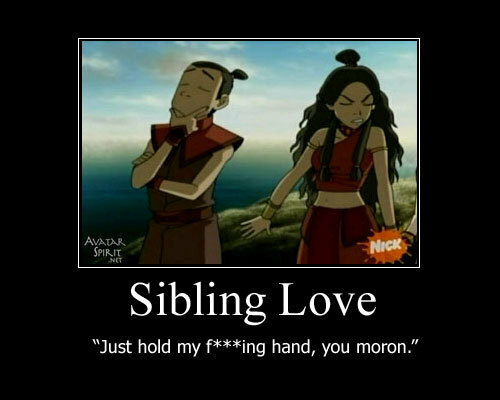 Haha Sokka is so random and has so many different facial expressions. Exactly what she was thinking!